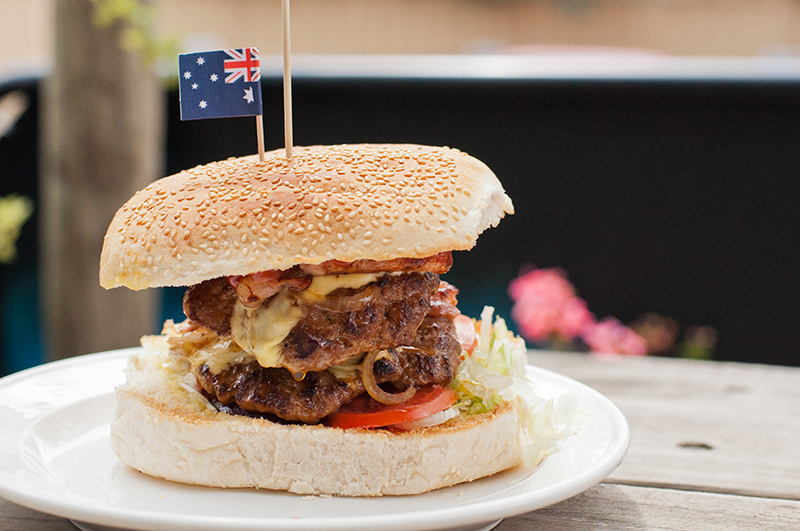 Join us as we drive into some of our most beautiful high country on the way to get an iconic burger. Start at Miglas then off to Warbarton with a climb up Mt Donna Buang. 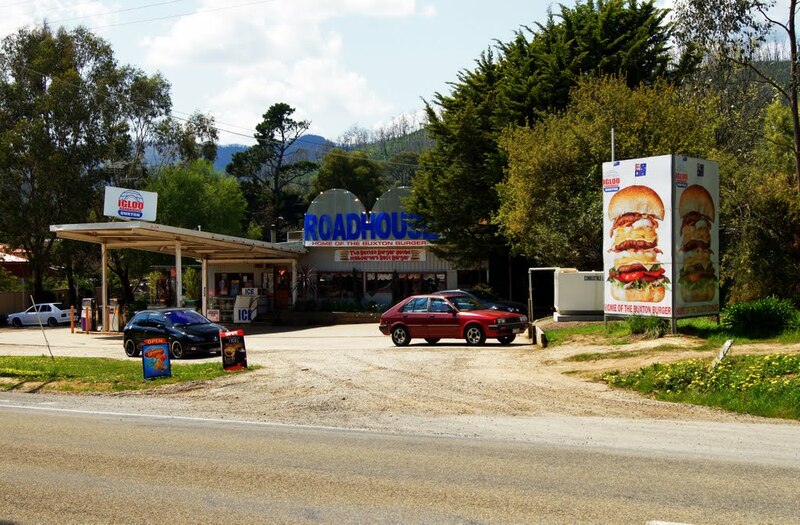 Continue on up again going through the the mighty Reefton Spur to lunch at the Igloo Road House for the famous Buxton Burger. Full / family members only, JOIN US HERE!